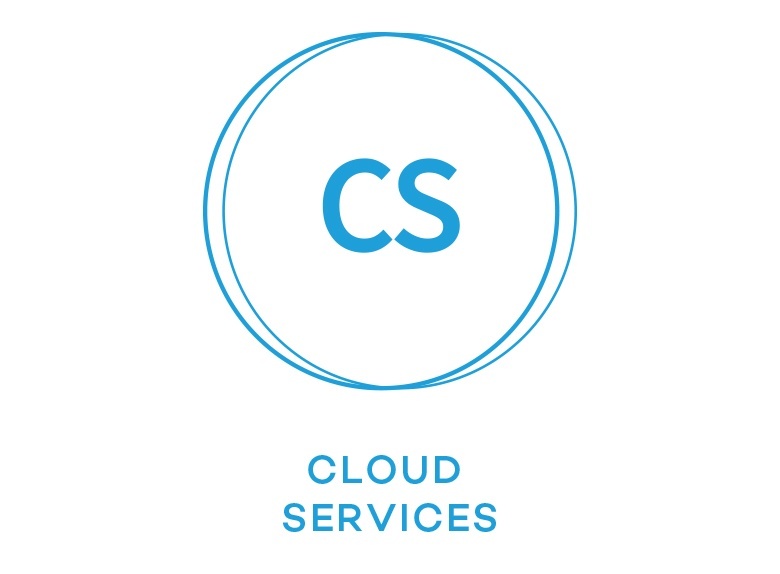 I’ve worked in the virtualisation and cloud industry for longer than I care to admit (think hair loss), both on a consultative basis and selling hosting services. In that time, working with a broad range of hosting and cloud providers, I have come across an alarming number of organisations who are heavily dissatisfied with their IT service provider. In some cases the blame lies almost entirely with poor service provided by the hosting company. However, I do feel that many organisations could do more during the procurement cycle to ensure the right provider is selected. Selecting a hosting provider is by no means easy, in what has become such a level playing field – particularly in the IaaS space. Cutting-edge data centres, perfectly placed for your needs. Promises of agility through Private, Public and Hybrid services with all the right security credentials and managed services designed to maximise your staff productivity. In my opinion, too many tenders focus entirely on price, technology and service availability, often because these are easily measurable, with a number of softer elements being overlooked. Below I have highlighted three areas that deserve more attention during the procurement engagement. Now, this doesn’t relate to a shared taste in music! What is very clear is that when selecting a hosting provider, most organisations are simply looking for a long term IT services partner to become integral in supporting and evolving their business. Migrations/transformations are risky and painful. Every company has a different way of working, with different processes and project methodologies. It is important to be upfront about your business processes and expectations, asking the service provider to outline how they will align to these and where they have done so before. This might seem like an obvious one but you would be surprised how often contracts are entered into without clearly defined boundaries, particularly in more complex managed environments. For example, some providers will provide design/advisory services as part of the contract, whilst others will expect changes to be submitted by the customer in a ready state. Often, as part of the on-boarding phase, professional services are included which mask this issue and it is not until business as usual (BAU) that the problems arise. Work through a number of scenarios up front with your down selected provider – it can save a lot of time and pain later. Whilst product roadmaps can be a bit of a guarded entity, try and delve as deep as you can. A provider may have a great solution today but what about the future? Is their product development in line with your IT strategy? Having a look at a service provider’s historical product/feature roll-out may seem a bit strange but it is a great way to see how a provider is likely to update/improve their services moving forward. In summary, selecting a cloud and hosting provider should be a two-way process and an openness on both sides at the beginning will undoubtedly result in a better service experience further down the line.